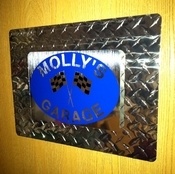 Personalized aluminum workshop sign. 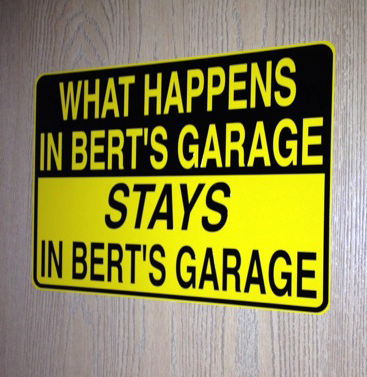 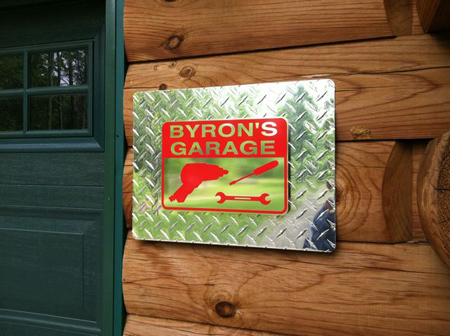 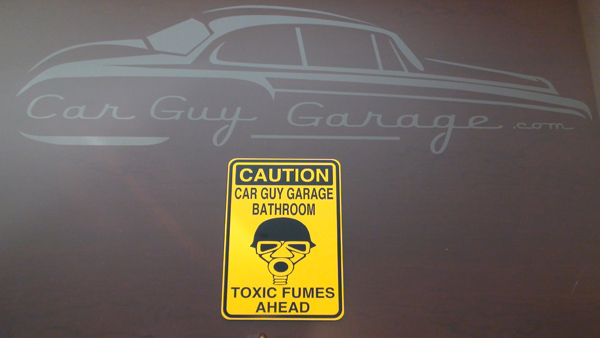 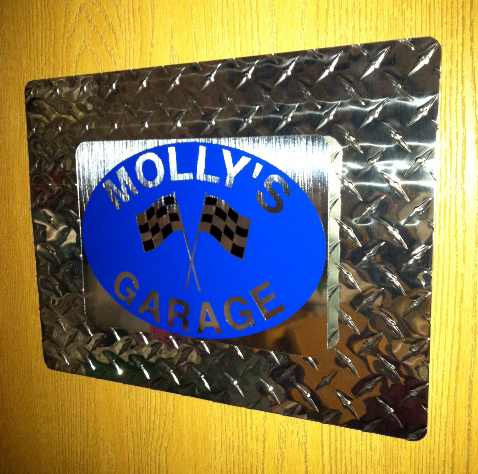 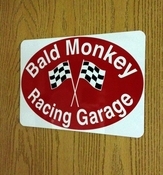 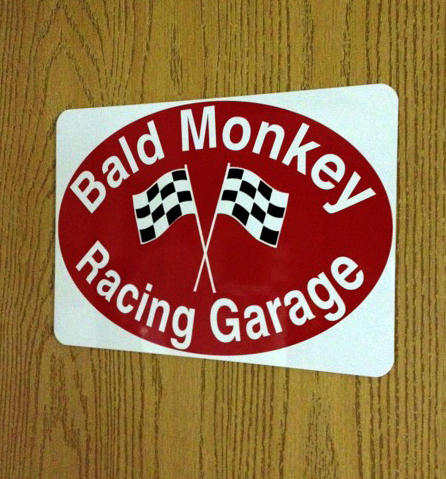 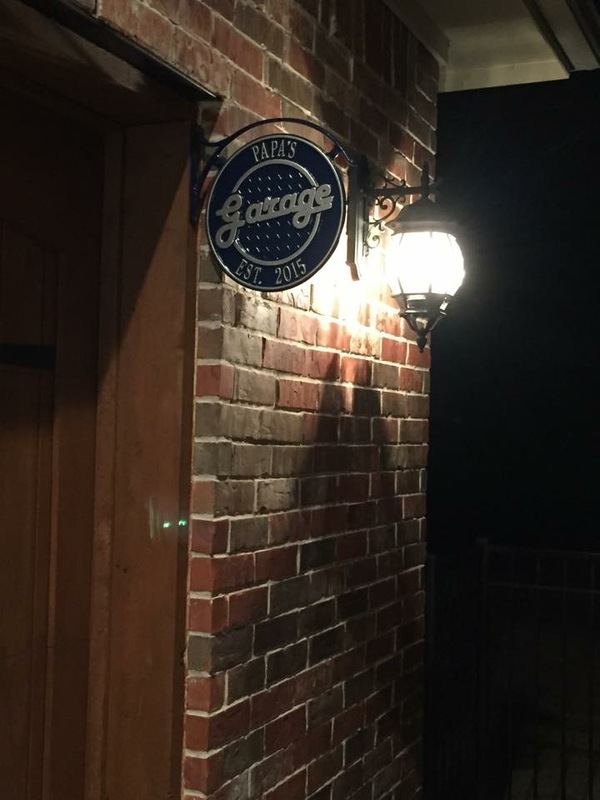 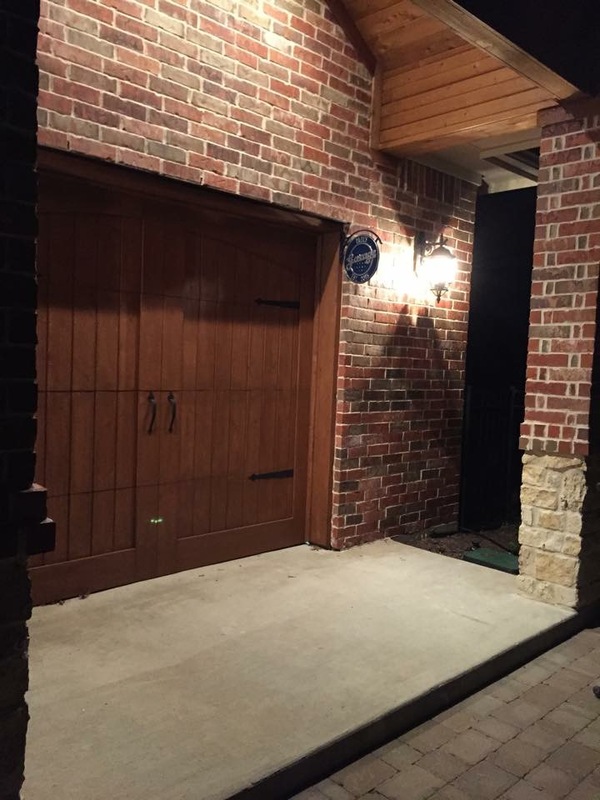 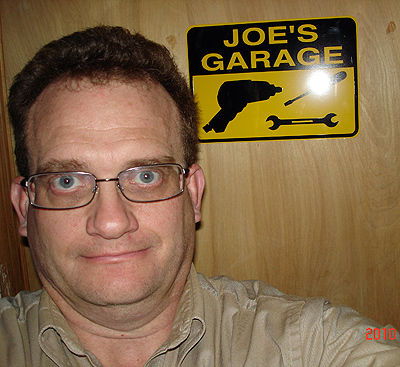 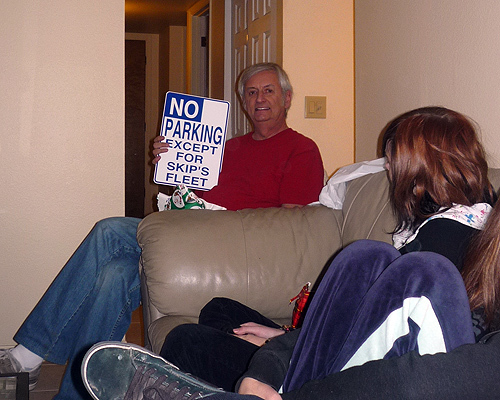 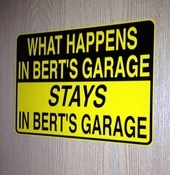 Just type in what you'd like on the personalized sign, and we'll custom make it for your garage. 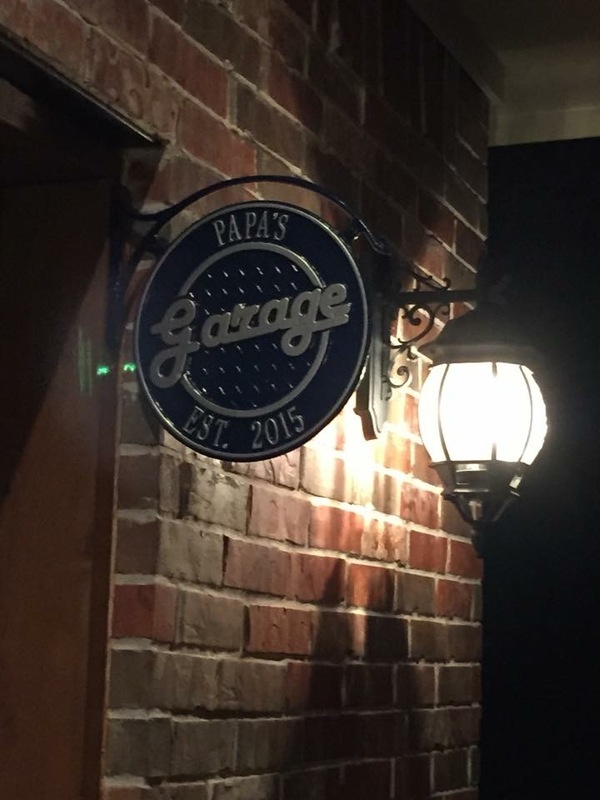 Type in the name exactly as you want it to appear on the sign.